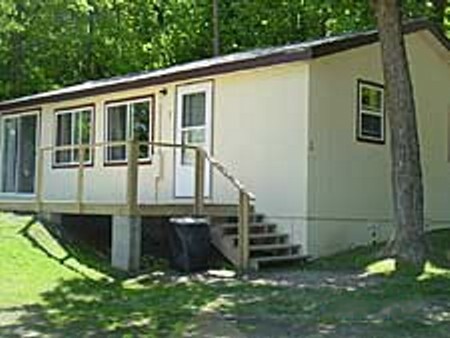 Come and enjoy the good life at Northern Lights Resort! 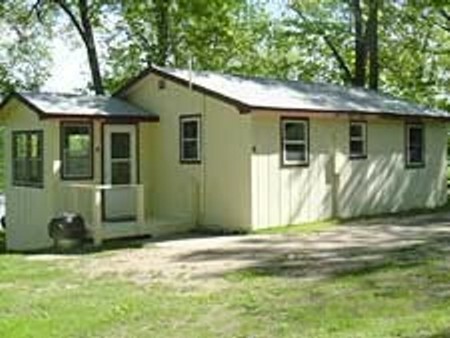 We offer a clean, family-fun oriented fishing resort ideal for your next vacation. 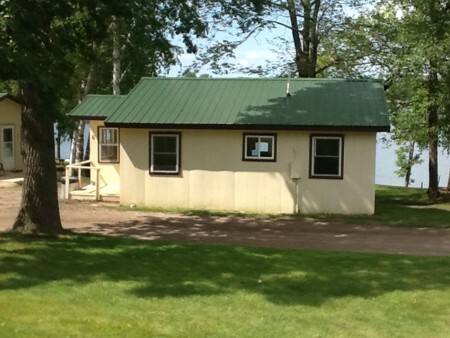 It is located on a quiet, protected bay on scenic Dead Lake in Otter Tail County in Richville Minnesota. 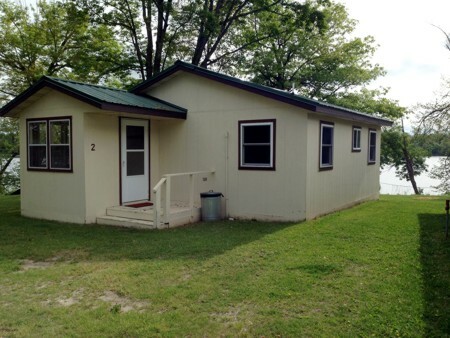 The whole family will enjoy the outdoors and lake fun. Enjoy our sandy beach and swimming area. Free use of Rave (water trampoline), Maui Mat, stand up paddleboards, canoes, paddleboats, kayaks. 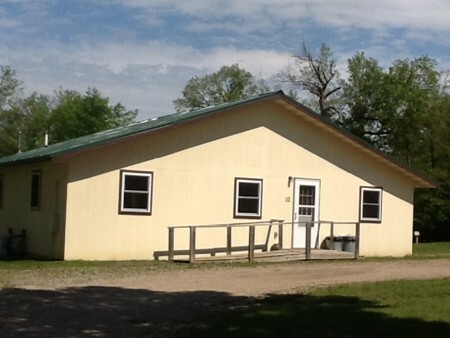 We also have a basketball hoop, swing set/play area, outdoor games and many other activities for all ages. 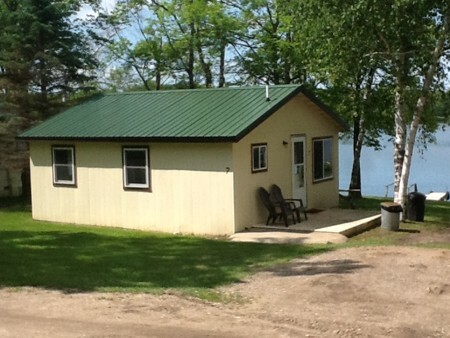 New this spring, all cabins will have satellite TV’s. You’ll find a wide variety of fish including Walleye, Bass, Northern Pike, Perch, Sunnies and more. We have fishing boats, pontoon boats and motors for rent. We also have live bait and just about anything else you might need. 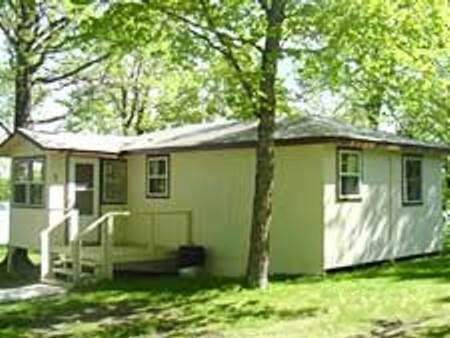 All of our modern lakeside cabins are air conditioned, have a lake view and are nestled in the trees with a park-like setting far away from the traffic and congestion of city life. 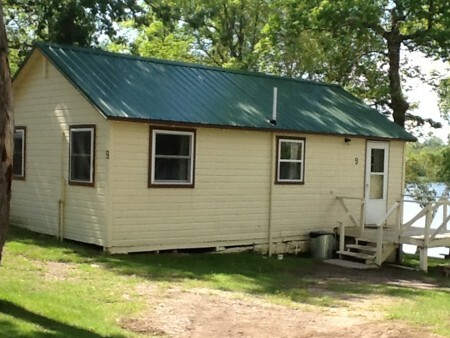 We have cabins that can accommodate up to 16 guests. 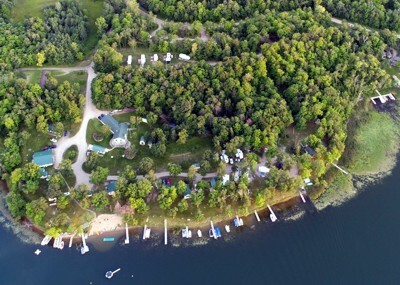 Enjoy our lakeview camping sites for trailers, tents and motor homes. 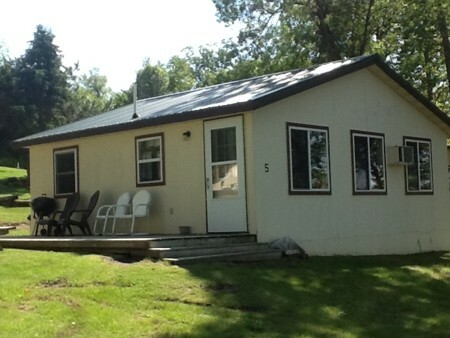 Each has electric and soft water hookups with a picnic table and a fire ring for cozy bonfires. 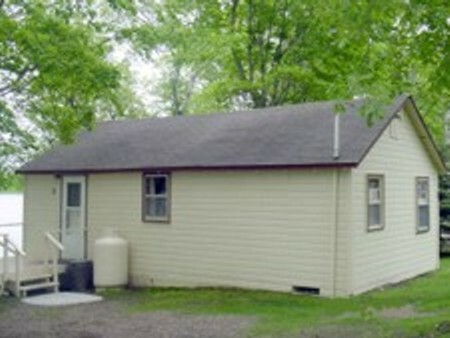 There are clean restroom and shower facilities located next to the camping area.